Chajul is an isolated town nestled in Guatemala’s western highlands. 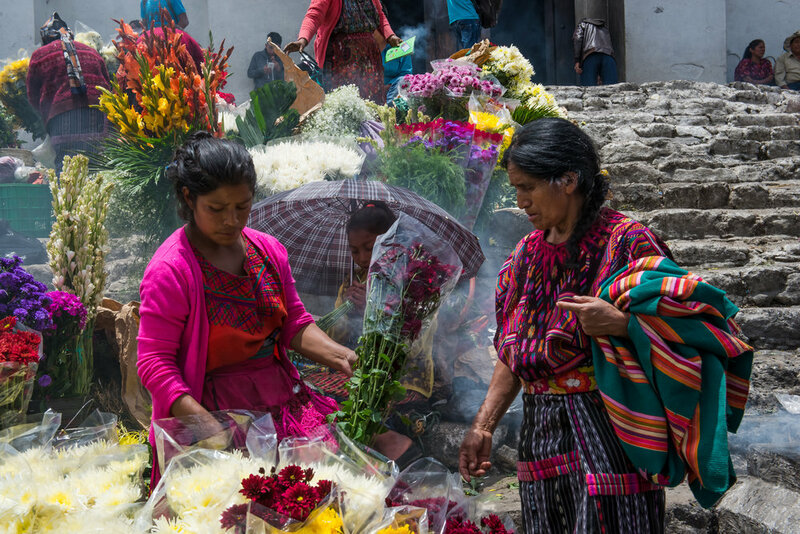 Residents here speak Ixil, an endangered Mayan language only spoken within the region. Most families live in small adobe homes with dirt floors. 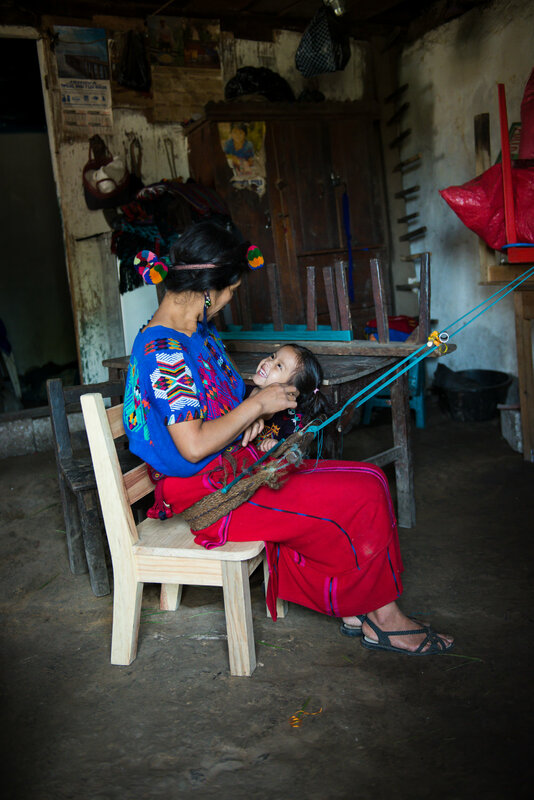 Mothers spend their afternoons caring for their families and backstrap weaving, a traditional art that has been passed down from mother to daughter for centuries, while fathers tend to cornfields on steep mountainous terrain, often with a hoe as their only tool. Stunning and unique, Chajul is also incredibly resilient, having suffered many traumas throughout its long history. The Ixil Maya people suffered genocidal violence during Guatemala’s 36-year civil war. The war officially ended with the 1996 Peace Accords, but recovery efforts continue today. The community is limited by many barriers to economic and community development, including political marginalization, physical distance from city resources, a lack of affordable and quality schools, linguistic isolation, and few professional opportunities. When we founded Limitless Horizons Ixil in 2004 to create opportunities for the Ixil Maya youth, women, and families of Chajul, we knew we had our work cut out for us. At the same time, we were confident that if others had the opportunity to experience the beauty and isolation of the surrounding mountains, the rich Ixil Maya culture and its painful history, and the ongoing complexity of the region’s social, economic, and environmental struggles, they too would be moved to support positive change in the community. 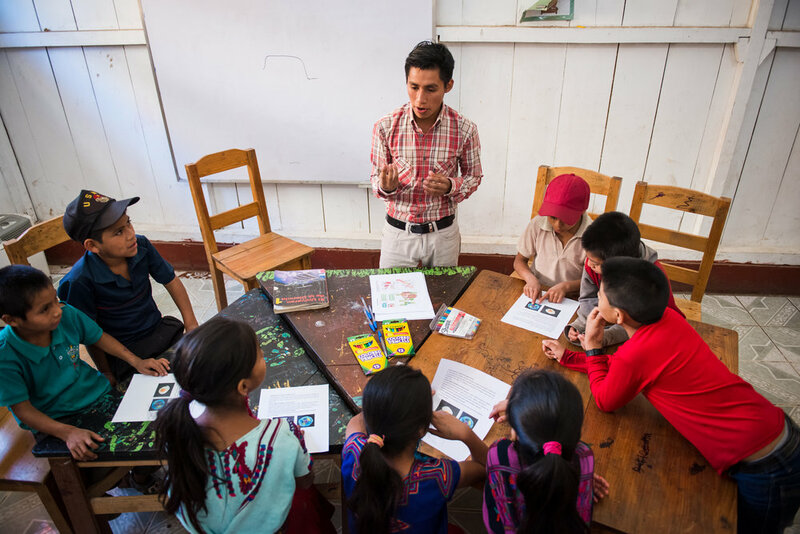 Limitless Horizons Ixil will be partnering with PWB School this spring to host a two -week photography training workshop in Chajul, Guatemala. The experience of practicing photography in Chajul is a once in a lifetime opportunity. In addition to the area’s intense physical beauty, the backdrop of deep blue mountains and low clouds, cornfields, and the bright colours of women's huipiles (traditional woven blouses), photographers will be inspired by the many creative challenges offered by working in a community with such a deep sense of history, culture, and place. Working together, Limitless Horizons Ixil and PWB will offer the chance to engage with and document the community in a way that is meaningful, ethical, and impactful. Trip participants will experience a range of intimate and unparalleled experiences, enabling them to take photos that inspire action, while honouring history, tradition, and the march towards a brighter future. Participants will have the opportunity to spend time with youth and families in their homes, participate and photograph their traditional practices, and learn some of the community's ageless wisdom. For Limitless Horizons Ixil, photography has always been a powerful tool. The photos we took during our first few years helped us to bridge the divide between Chajul and the rest of the world, connecting us with volunteers, donors, and other partners that helped our organization grow into what it is today. Over the last 14 years, Limitless Horizons Ixil has supported 226 youth to graduate from middle and/or high school, most of whom would never have had the opportunity to study otherwise. In addition to supporting an average of 70 youth each year with financial scholarships and full wraparound services, we provide our scholars' mothers with the opportunity to earn a fair wage through our artisan program, and operate Chajul’s first and only community library, serving 50-100 visitors daily and providing access to nearly 9,000 books. Photos continue to play an integral role in our success, inspiring a deep sense of solidarity between Chajul and the international community. In the summer of 2018, we were fortunate to host a volunteer photographer, Anita Bonnarens from PWB, for a week-long visit. Through activities such as workshops, library programming, weaving lessons, and visits to family homes, Anita engaged with scholars, families, alumni, and the wider community, capturing powerful images that have been invaluable to our fundraising and communication efforts. Her photos helped bring our work to life on social media, in proposals for funding, and reports to our network of supporters. 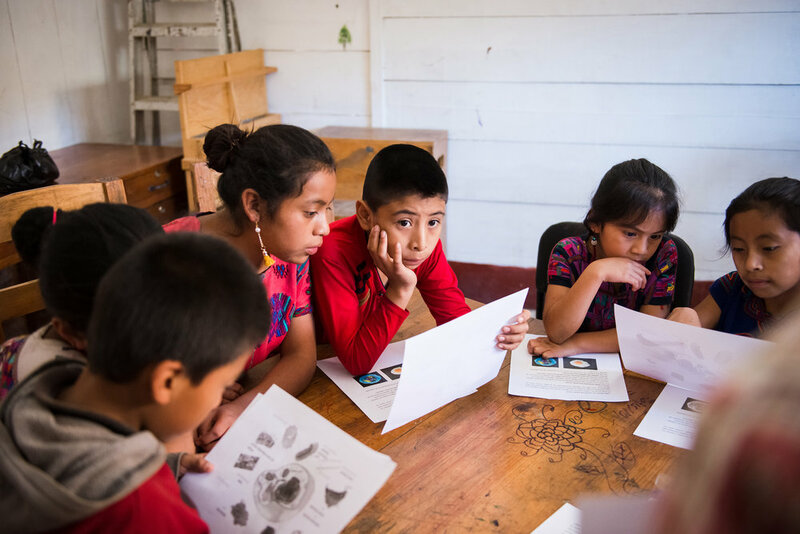 If you're interested in supporting Limitless Horizons Ixil's scholars, library members, and families in a truly unique and creative way, please consider joining PWB on their trip to Chajul this spring. Participants will learn and create in an inspiring and supportive environment under the mentorship of seasoned professionals. The images they produce will support our fundraising and outreach efforts by enabling us to communicate our work to the international community. Registration is open now until February 28th. Click here for more details and to reserve your spot.